These days the # symbol is being used everywhere – online, offline, even had skits on the Late Night Show (watch video at the end). How did the # symbol become such a celebrity? Social media changed its name to hashtag, gave it a makeover, and made it a symbol superstar! Twitter started the trend in 2007 to make it easier for users to search for topics and communicate with others. Now, hashtags can be used on all major social networks: Facebook, Instagram, Pinterest and Google+. By simply adding the # symbol in front of word or phrase, you make it clickable. Once you click on the hashtag , it redirects users to a page that displays all messages and images that use the same hashtag. Want to find out which hashtags are trending across social media for your industry? Hashtags.org shows you which tags are hot in real time. It also allows you to log your own hashtag to make it “official”. Use trendsmap.com to find out what hashtag is trending in your part of the world. So “Celebration Baskets” becomes #CelebrationBaskets. Differentiate between words by using capitals to make it easier to read. Do a search for the hashtag you plan to use before you use it. You do not want to connect your business to a controversial topic. Make it short, easy to spell, easy to remember. Your website, email, printed materials, etc. Invite clients or customers to use it when appropriate. Don’t hope for it to go viral overnight, it will take time before it’s picked up by others. You know those posts #that #are #just #a #bunch #of #hashtags … #overkill. Use three hashtags or less per post, two maximum on Twitter. You cannot post more than 30 hashtags per post on Instagram; but if you are using this many #, you might be using too many! Watch the video at the end to see how using too many hashtags can look. 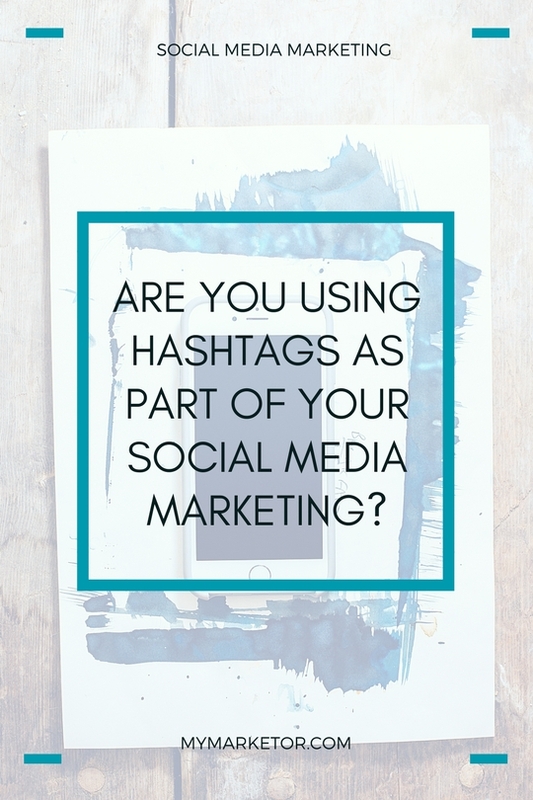 But as with all things marketing, the same basic rule applies; you have to use a strategy to maximize the effectiveness of your hashtags. Your hashtag goals should be aligned with your social media goals. Do you want to: build loyalty, increase traffic to website, or engage with fans and followers? Reposts, replies, link visits and hashtag volume are your key performance indicators. Use a service such as hashtracking.com to track your results or a twitter hashtag widget that will help you monitor site’s results and social media campaign directly from your WordPress dashboard.